Mollusks are soft bodied invertebrates belonging to phylum Mollusca, partly or wholly enclosed in calcium carbonate shell emitted by a soft mantle covering the body. Mollusks are one of the diverse groups in animal kingdom with approximately 100000 described species. It is regarded to be the second largest phylum of invertebrate animals. 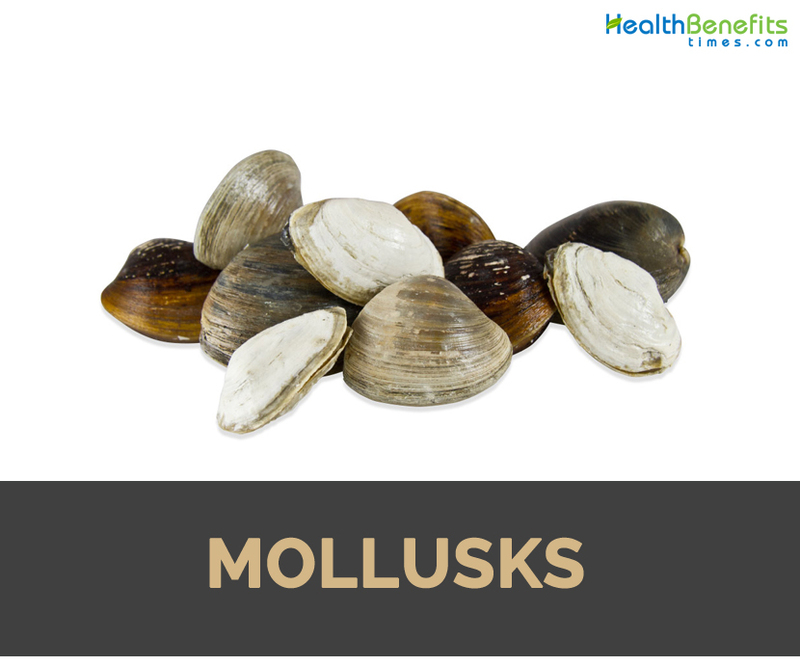 Mollusks comprises of 23% of named marine organisms. Various molluscs live in freshwater and terrestrial habitats. Typically phylum is classified into 8 or 9 taxonomic classes, two of which are extinct. Cephalopod molluscs such as cuttlefish, squid and octopus are neurologically advanced of all invertebrates. Colossal squid or giant squid are most known invertebrate species. Gastropods such as slugs and snails are the numerous molluscs which accounts 80% of the total classified species. Molluscs have limpet like shell on top which is made up of proteins and chitin fortified with calcium carbonate and secreted by mantle covering whole upper surface. Its underside consists of single muscular foot. Molluscs are coelomates and coelom is small. Hemocoel is the main body cavity which blood circulates as its circulatory systems are open. The feeding system comprises of rasping tongue, radula and complex digestive system in which muscle powered hairs known as cilia play crucial roles. Molluscs have two paired nerve cods and three in bivalves. Most of the molluscs have eyes and all have sensors for detecting vibrations, chemicals and touch. Reproductive system relies on external fertilization. Molluscs are the food source of modern humans. Various species of molluscs are consumed wordwide either raw or cooked. Mollusks such as oysters, clams, mussels, escargots and squid are steamed and fried. Anemia is caused due to deficiency of red blood cells in the body leading to symptoms such as pale skin, fatigue and dizziness. It results from blood loss, chronic disease and some gastrointestinal disorders. Bivalves are loaded with iron and vitamin B12, two of which nutrients assist in preventing anemia. A serving of clams helps to meet the daily requirement of both Vitamin B12 and iron. Adequate amount of these nutrients prevent conditions such as iron deficiency anemia by keeping red blood cells healthy. Seafood poses a threat in promoting chances of exposure to heavy metals such as mercury. It is common in fish such as swordfish, king mackerel and tilefish. It absorbs high mercury content from its prey. Mercury poisoning causes symptoms such as pain, numbness, tremors, rashes, memory problems and even death. During pregnancy, high mercury content promotes the chances of birth defects such as motor difficulties, cognitive deficits and sensory problems. Due to the diet, bivalves less likely accumulate heavy metals such as mercury which makes them a healthier option in comparison to some other seafood varieties. Bivalves are foods with high protein. A single serving of scallops, clams and mussels offer 22 grams of protein. 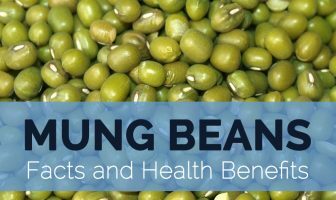 Protein has a crucial role in maintaining overall health. It is demanded for hair, skin and nails and act as antibodies for protecting against infection. It is an enzyme to catalyze chemical reactions in the body and acts as a messenger to transmit signals between cells. Adequate protein is required for functioning from growth of muscles to regulation of blood pressure. Antioxidant neutralizes free radicals and prevents damage to cells. Antioxidants lower oxidative stress, lower chances of chronic conditions such as cancer, heart disease, diabetes and also minimize inflammation. Various nutrients act as antioxidant in the body. Selenium prevents oxidative stress and is beneficial to strengthen immunity, heart health and preventing cancer. Zinc lowers markers of inflammation and lowers the chances of infection with its antioxidant properties. Moreover, Vitamin C is an antioxidant having powerful effect for preventing disease. Bivalves have high content of calories with richness in protein and nutrients. It is an excellent choice for those willing to shed extra pounds. Mollusks such as clams, mussels and scallops are rich in protein which helps to keep full and ward off cravings and lower appetite. Study shows that high protein meal lowers ghrelin, hunger hormone effectively. Study shows that increase in intake of protein by 15 percent promotes satiety and lowers daily caloric intake by 441 calories which results in significant losses in the body weight and fat mass. People allergic to seafood should avoid it. It causes allergic symptoms such as hives, itching, difficulty breathing, swelling, dizziness and abdominal pain. If experienced other symptoms then immediately seek for medical attention. It should be consumed with some safety concerns. Refrigerate seafood until it is ready to use. Calories 67 Kcal. Calories from Fat 16.2 Kcal.